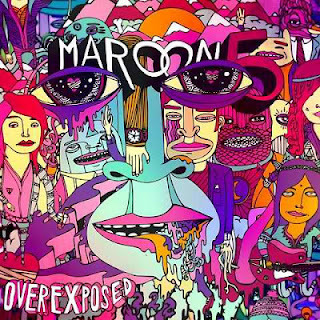 I am currently listening to Maroon 5's new album, Overexposed. I have been really vocal about being a fan of the band ever since I heard their song Sunday Morning (this is one of my all time favorite songs by the way). They create good songs and they continued to do so in this album. Aside from the famous Payphone song, this album contains Maroon 5's signature electro pop rock music. If you have been a fan of their genre that blends well with Adam Levine's distinct vocal, for sure you will love this even if you've heard it just for the first time. For me, Maroon 5 never disappoints. Their songs just fit my type of music. Plus, they also get better every time they create new ones. This album is a sure hit.